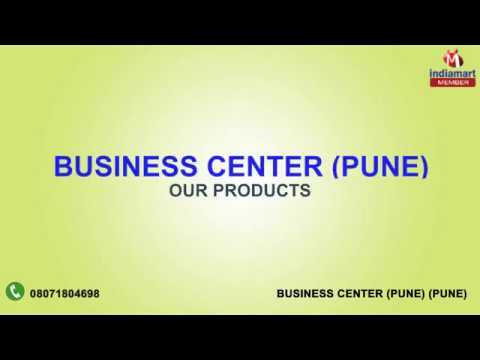 Established in the year 1985, we, %u201CBusiness Center, Pune%u201D, are a noted firm in dealing and retailing an exquisite array of Hardware Items. We believe in providing international quality standards products, which are sourced from the trustworthy vendors of the market. Further, in order to provide our clients with flawless range of products, we ensure that all our products are duly tested based on various parameters.